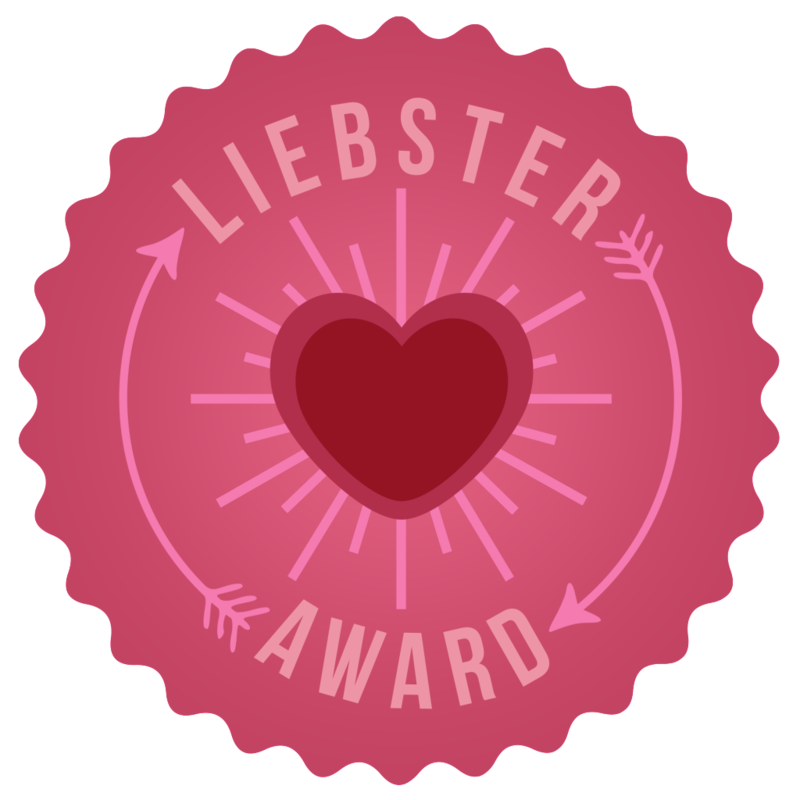 Hello everybody, a week ago the lovely Rachel nominated me for a Liebster Award so thank you so so much! :) This is actually my second Liebster Award so if you want to check out my first one click here. 1. What are your top 3 places you want to visit that you've never been to? 2. If you could meet anyone (dead or alive) who would it be? I love this picture of me and a friend, it reminds me of summer and home and I don't know, I just think it's beautiful. 4. What fictional character did you want to be when you were younger? 6. (I'm going to steal this one) Any bad habits? 7. What awards show would you most like to go to? 8. What is your biggest pet hate/peeve? I hate it when people spell my name wrongly, I know it's not an 'easy name' but it annoys me. 9. Favourite nail varnish colour? Mint, but to be honest I love any pastel colour. 10. Favourite thing to snack on while watching a film? I like Mistletoe by Justin Bieber (don't kill me). 1.What's your favourite TV show? 2. If you could only use one make-up product for the rest of your life what would it be? 3. Where would you like to live when you move out/ are older? 4. Which countries have you been to? 10. What's your first memory? i love your blog! i hope i'll be able to be on this award!